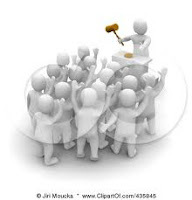 Auction numbers shrink as properties are removed from sale. The 195 parcels scheduled for Wednesday’s Ulster County Public Auction has been dramatically reduced as sixty-nine (69) properties have been removed after being redeemed or withheld as a result of court orders. The sale begins at 9:30AM on the campus at SUNY ULSTER in Vanderlyn Hall.